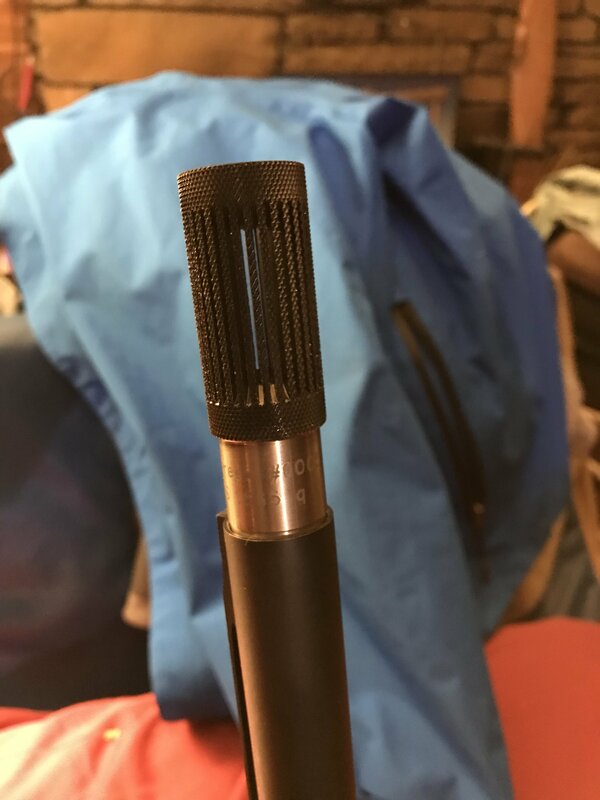 Choke tubes change from SBE to SBE II? I bought a new turkey choke for my SBE. The packaging said “SBE II”. It seats properly but extends too far beyond the muzzle. Is there a difference in the chokes for an SBE and an SBE II ? ?